Morgan & Morgan is pursuing a lawsuit against the University of Central Florida for failing to protect private information from hackers. Last month, the university announced that a data breach in its system had affected 63,000 people. The cyber attack mostly focused on stealing private information, like social security numbers, from former students, athletes and faculty members from as far back as the 1980s. Our attorney John Yanchunis is representing Jeremiah Hughley, a former basketball team manager who saw his bank account drained not long after the data breach occurred. The first lawsuit against the university was filed by two alumni. Yanchunis questioned why UCF still had private information dating back decades. For what reason would you want to keep three decades worth of information?” he asked. “It doesn’t make any sense.” Yanchunis, has over 33 years of experience as a trial lawyer and handles a diverse range of complex litigation, including [whistleblower cases][/orlando/whistleblower-lawyers/]; he is a strong advocate for the protection of sensitive information. The complaint against UCF also alleges that the university didn’t “abide by best practices and industry standards” in its protection of student and faculty information. Furthermore, Mr. Hughley and his attorney believe that the university located just outside of Orlando has not done enough to protect the victims since the data breach occurred. UCF offered victims one year of free credit monitoring and identity protection services, but the complaint alleges that this is a “low quality” service seeing as according to the government, damage and fraud from a data breach can take years to occur. Aside from recovering financial damages, the potential class action hopes to ensure something like this never happens at the university again. Either UCF should get rid of all the excess information it is storing, it claims, or it must do everything it can to keep that information safe. Data breaches such as this one are all too common now. Millions of people around the world entrust their private information to companies and organizations on a daily basis. If they fail to keep that information safe, the result is a database for any hacker bold enough to steal the information. In the digital age encryption is key; the recurring data breaches show just how dangerous it is when an organization doesn’t take security seriously. In order to ensure that all companies housing private information take care of the data entrusted to them, we need to hold the ones that fail to do so accountable. 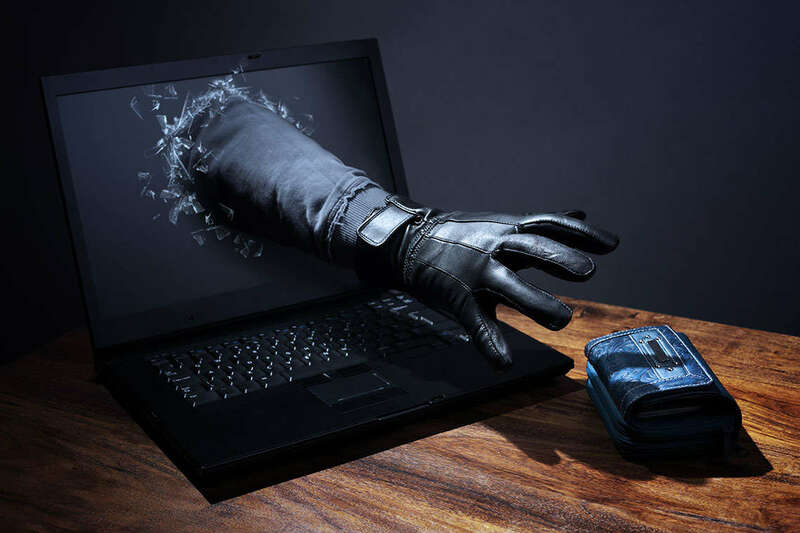 If your credit card information, social security number or other private information was stolen as a result of a data breach, the attorneys at Morgan & Morgan would like to hear from you.